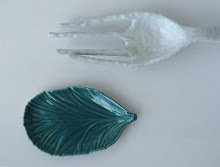 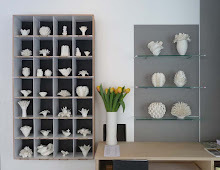 The two ceramic artists have found inspiration in the storage space, the depot. 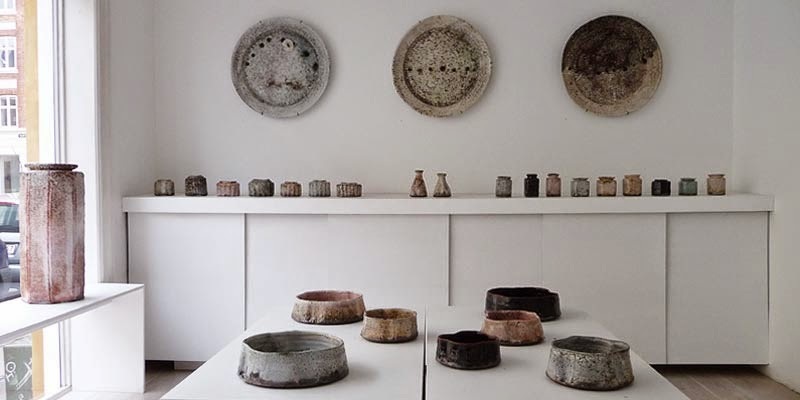 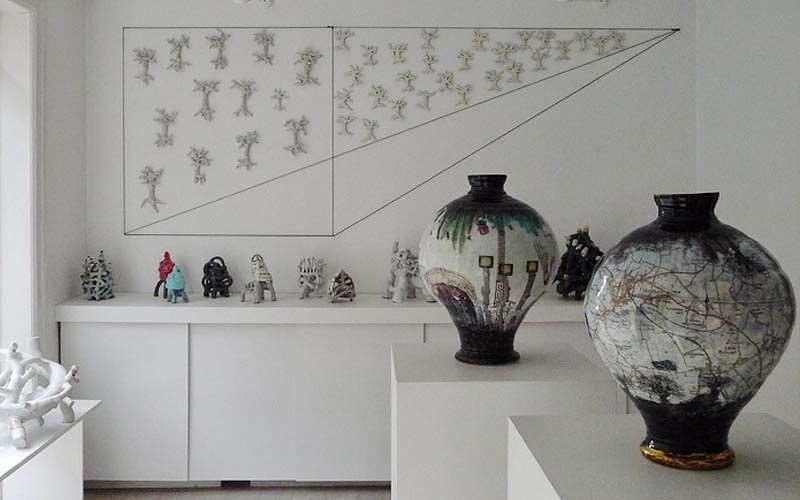 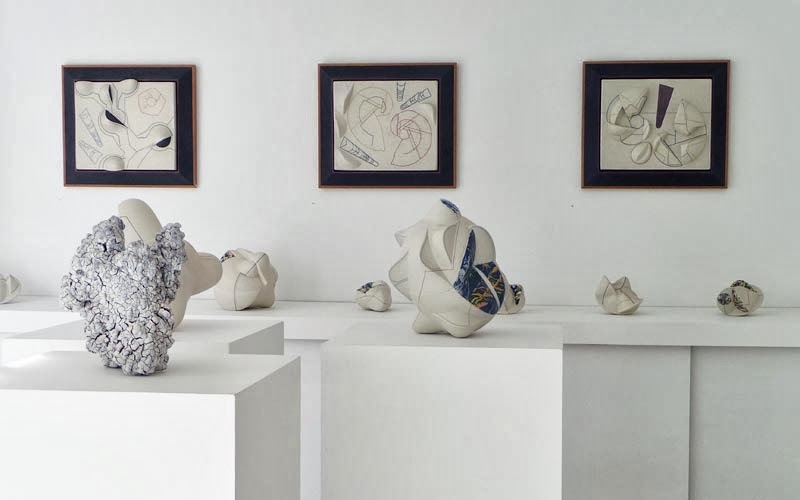 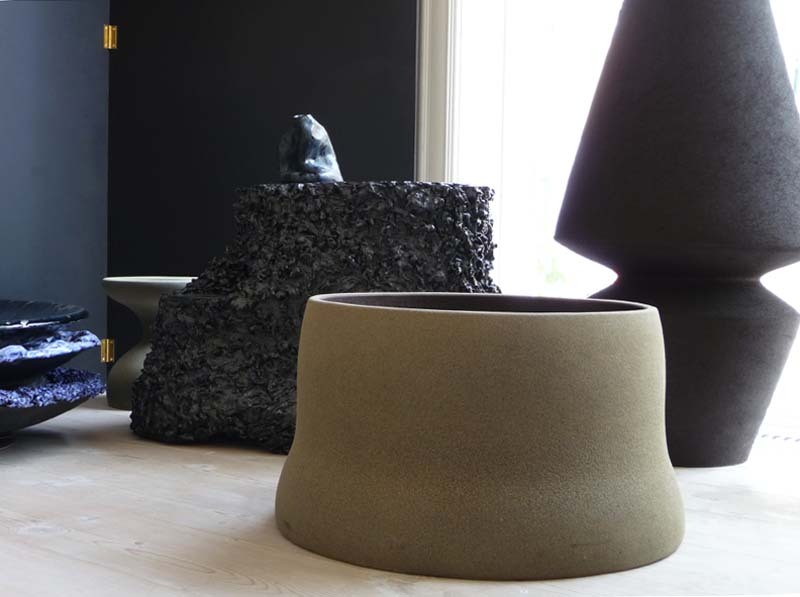 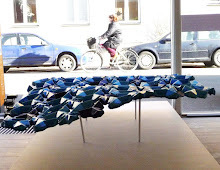 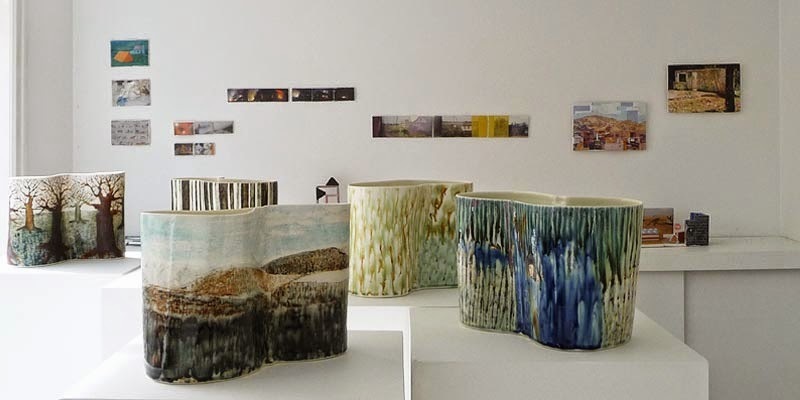 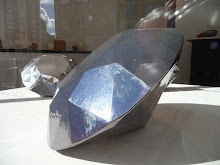 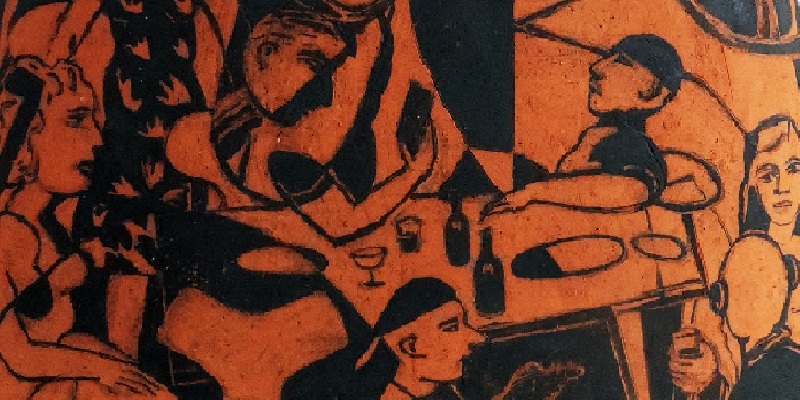 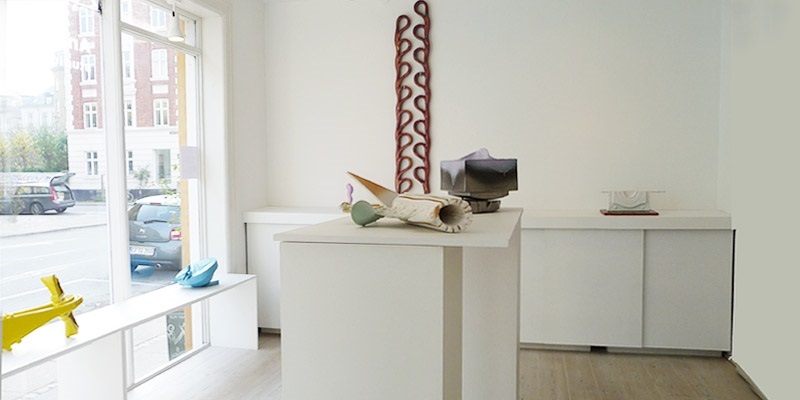 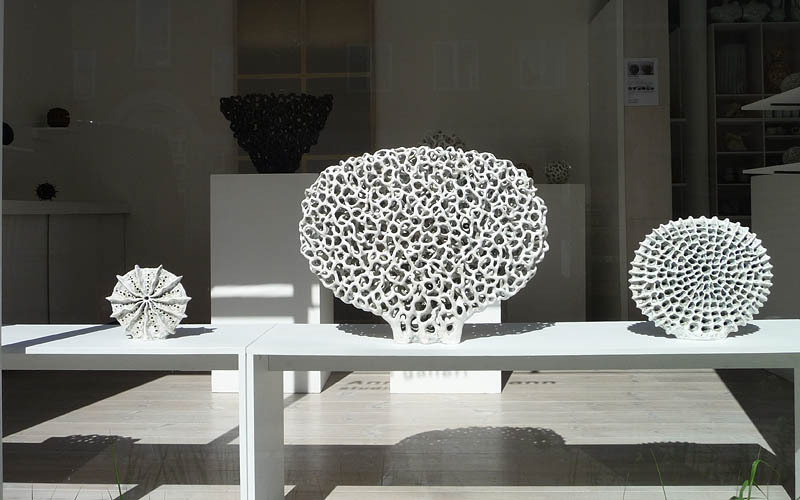 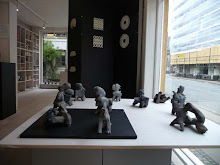 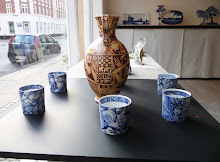 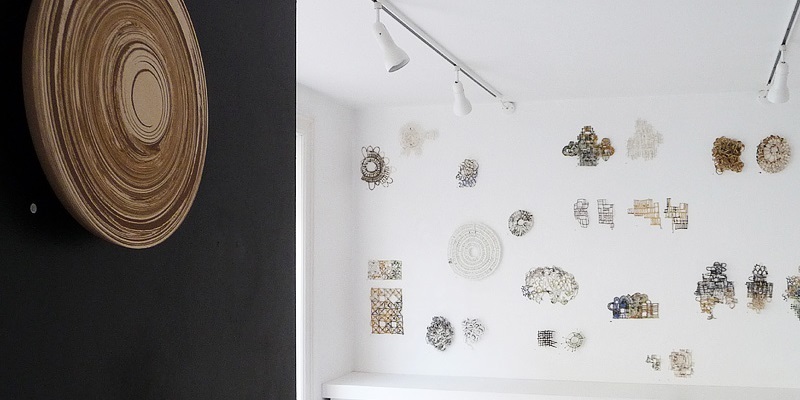 Last year this interest resulted in the exhibition 'Time Out' at the Danish Museum of Art and Design (Kunstindustrimuseet), where their ceramic pieces were exhibited interacting with the Museum pieces. 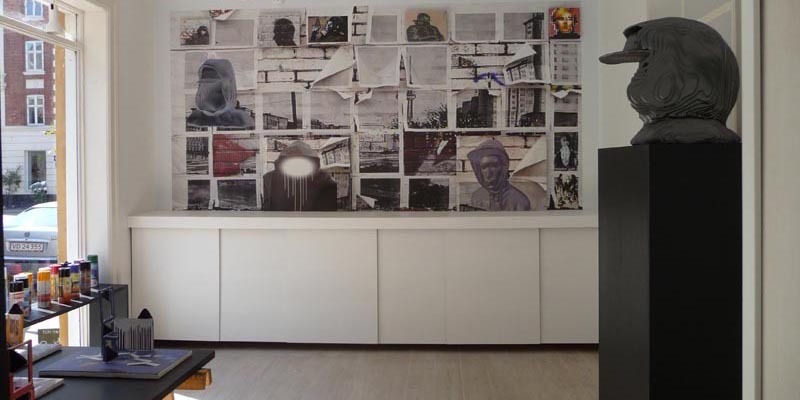 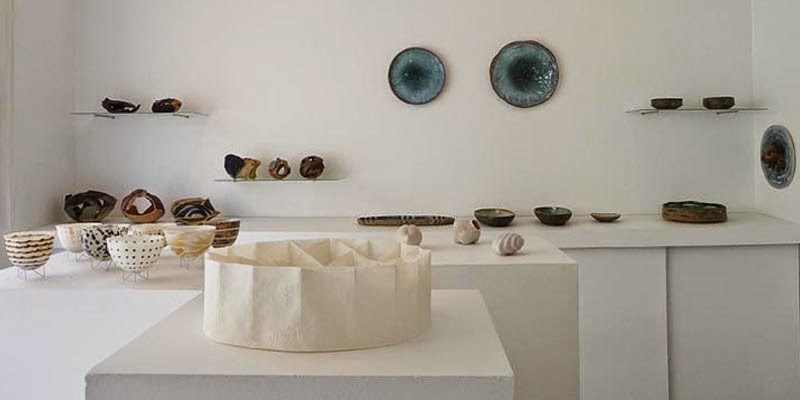 This exhibition has developed from their own studio stock and holds a wide spectrum of their individual pieces in dialogue, randomly set up or neatly arranged. 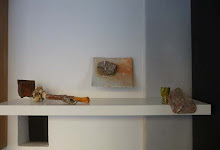 The viewer is invited to investigate the 'setups' echoing the funny appearances in a depot where things are put aside or sorted. Lone Skov Madsen's pieces are intense studies of form. 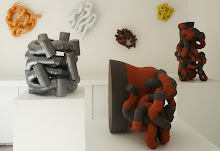 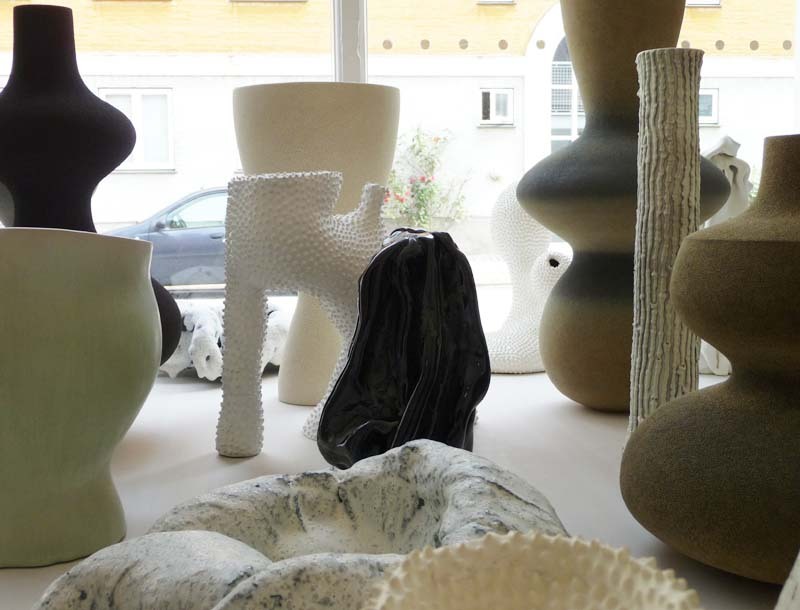 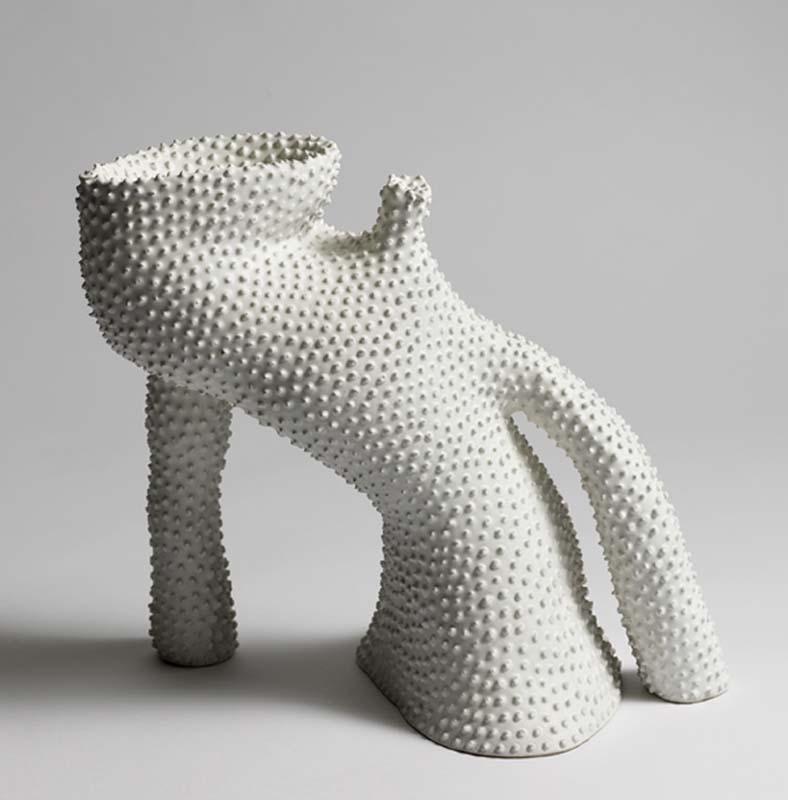 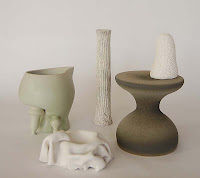 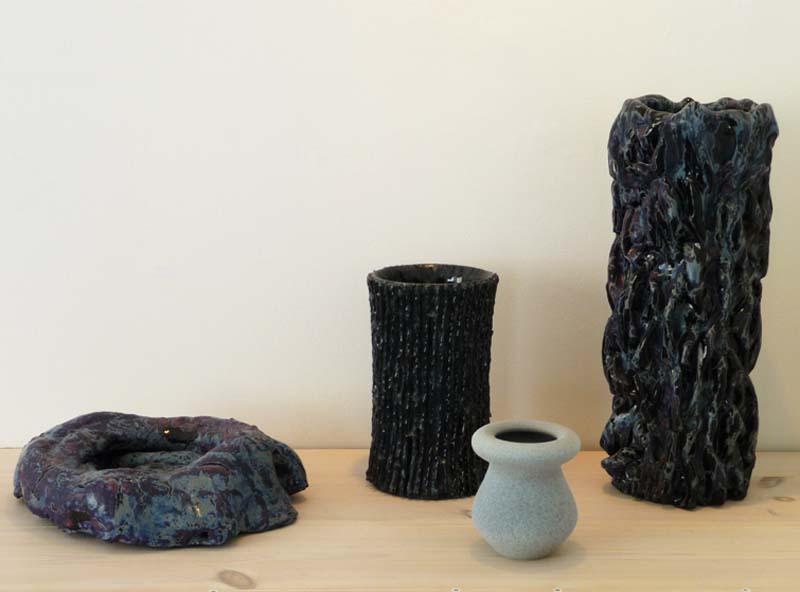 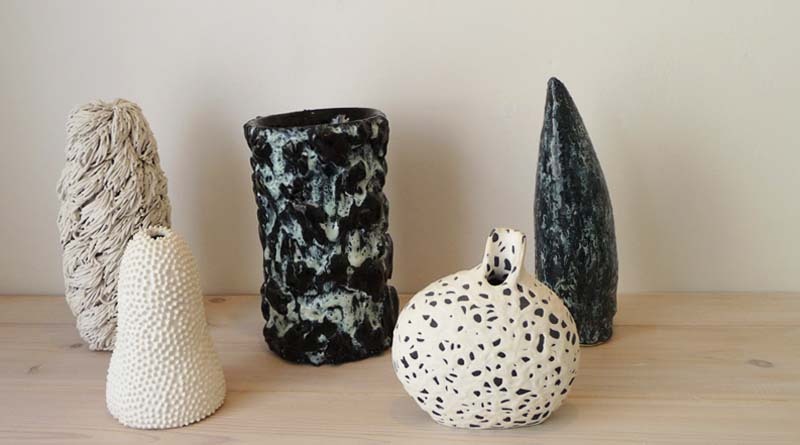 The sculptural objects often have white 'dotted' surfaces or layers of glaze in dark nuances. 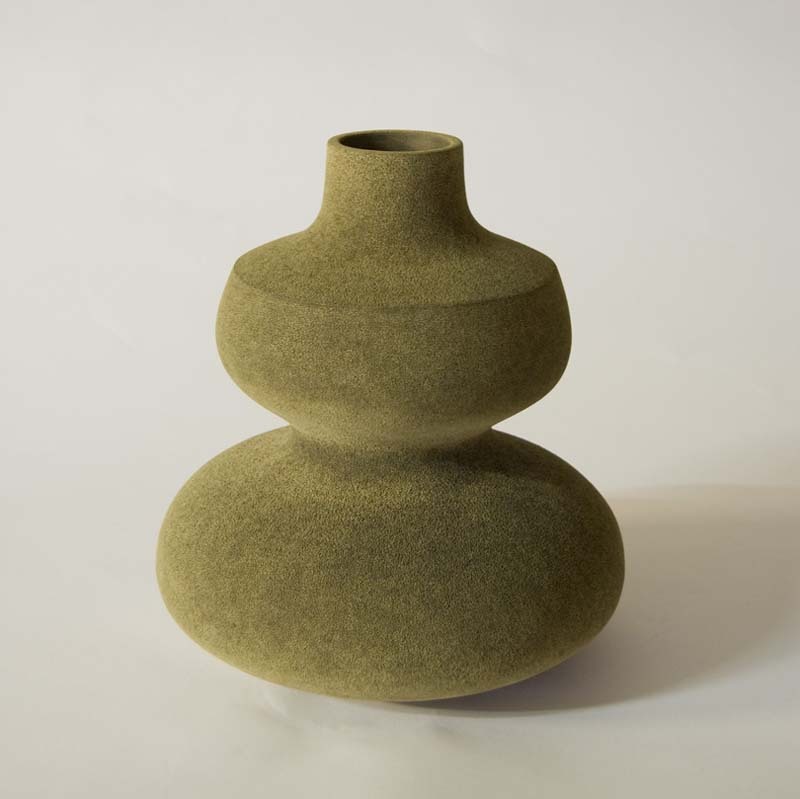 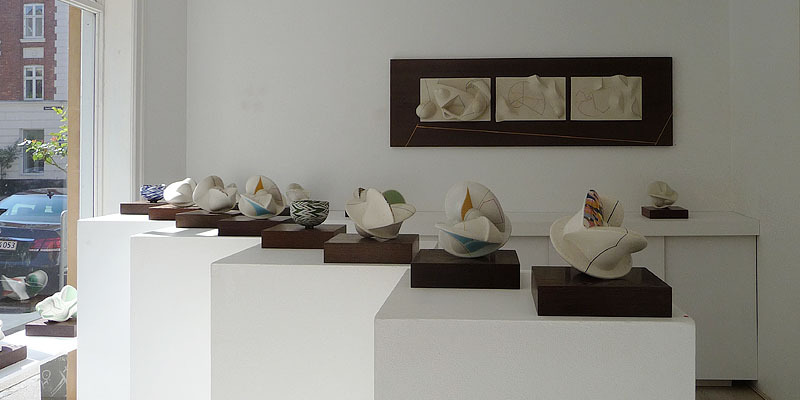 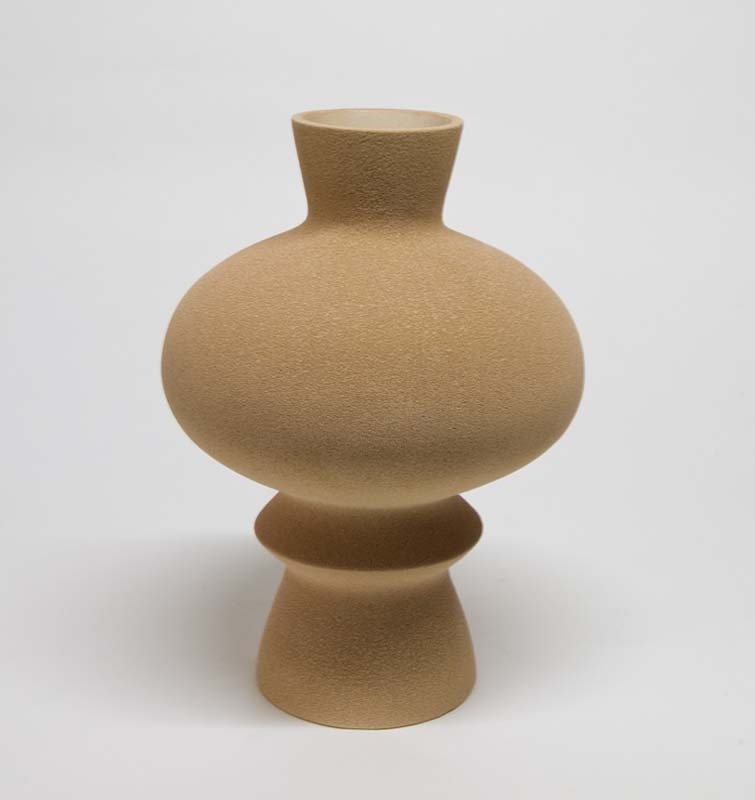 Turi Heisselberg Pedersen's ceramic pieces link to the traditional context of ceramics. 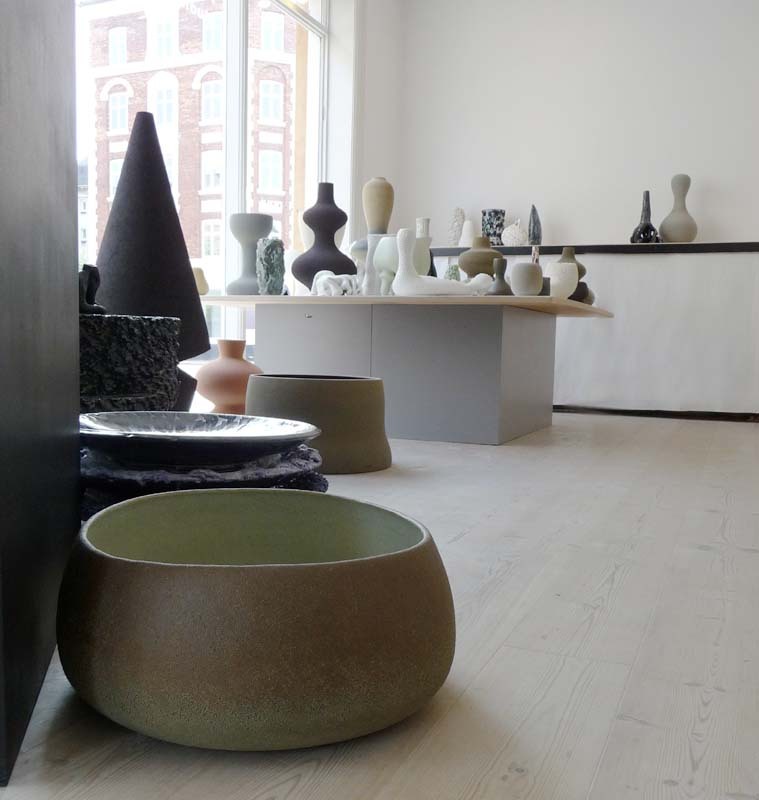 The vases, jars and bowls reflect architectural details or artefacts in our surroundings creating space and visualisation by the use of tactility and colour. 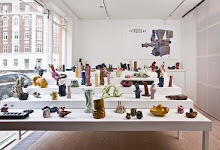 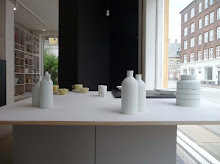 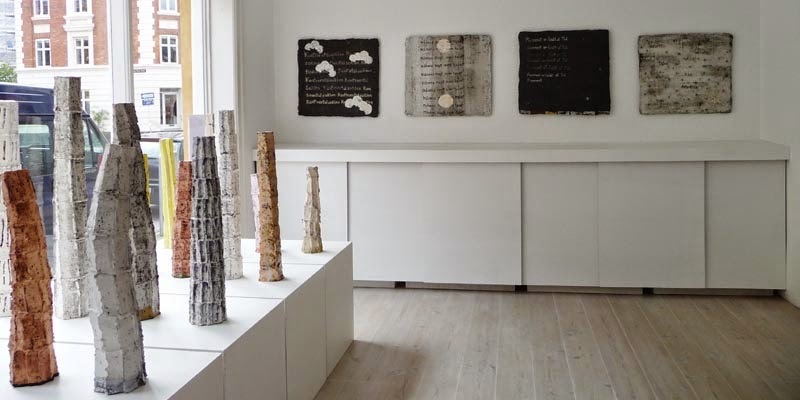 Lone Skov Madsen and Turi Heisselberg Pedersen have exhibited together both in Denmark and International; for example at the exhibitions: ’Kilns of Denmark’ at the Museum of Arts and Design in New York, ’Statistic-Ceramic - New Danish Ceramics' at Röhsska Museum, Göteborg and Museum für Kunst und Gewerbe in Hamburg, and presently at the 'XXIe Biennale de Vallauris' in France.